SOUGHT AFTER SPACIOUS 1ST FLOOR END UNIT. EAT IN KITCHEN, FORMAL DINING ROOM, SCREENED IN PATIO WITH ELECTRIC HURRICANE SYSTEM ALONG WITH PLANTATION SHUTTERS THROUGHOUT. COZY FLOOR PLAN. BUILDING 400 IS LOCATED NEXT TO THE CLUB HOUSE FOR EASY ACCESS TO, EXERCISE ROOM, POOL, GRILL, BIKE RACK AND FISHING DOCK. ENJOY BEAUTIFUL SUNSETS OVER LOOKING THE GULF OF MEXICO POOL SIDE. 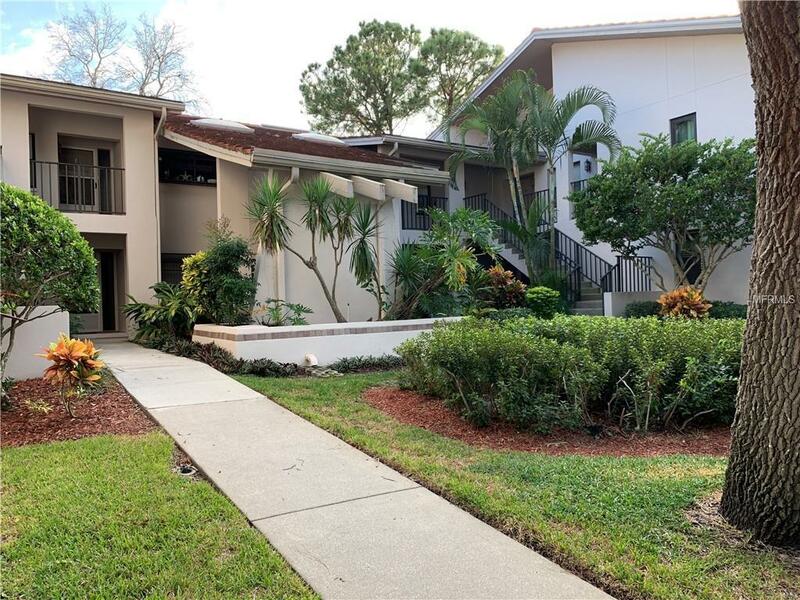 MINUTES TO HOWARD PARK/BEACH, SUNSET BEACH SCHOOLS, MEDICAL FACILITIES, HOSPITAL, DOWNTOWN SHOPPING, HISTORICAL SPONE DOCKS, FISHING CHARTER BOATS, GOLF COURSES AND MANY WONDERFUL RESTAURANTS. ARTS AND CRAFT SHOWS, WINE WALKS, FIRST FRIDAY GET TOGETHERS AS WELL AS MANY OTHER FUN CITY EVENTS. TARPON SPRINGS HAS BECOME ONE OF THE MOST DESIRABLE SMALL TOWNS TO RESIDE IN WHILE STILL REMAINING QUAINT AND CHARMING. Additional Lease Restrictions See Rules And Regulations. Call Property Manager. Pet Restrictions Documentation For Vaccinations And Weight. See Rules And Regulations. Listing provided courtesy of Florida Premiere Realty.